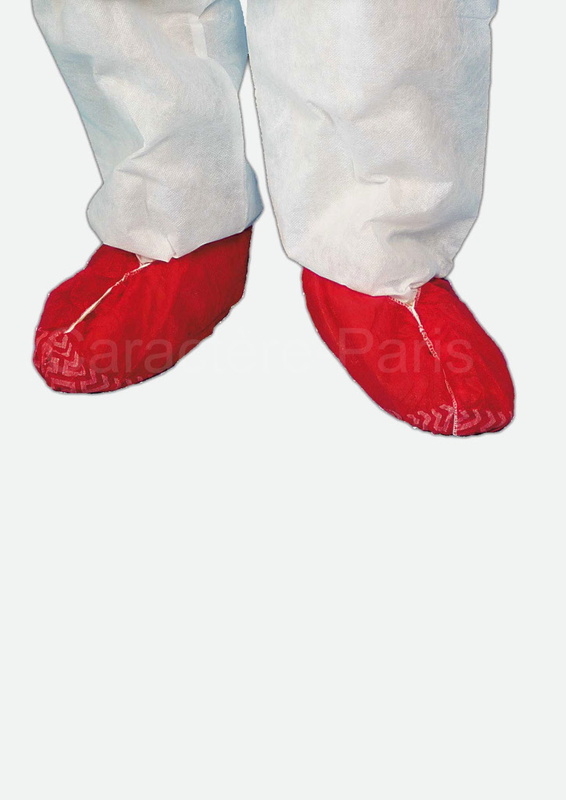 Wear resistant, non woven shoe covers perfect for many industrial uses, available in a variety of colours including white, blue, orange and green. These all purpose shoe and boot covers feature a rubberised anti-slip strip on the underside and an elastic top closure for a secure fit. They will conform to shoes up to EU size 47 (UK 12-13). Contains 100 Disposable shoe covers, sized 45 x 21 cm (18 x 9 in). Colours: White, blue, orange and green.